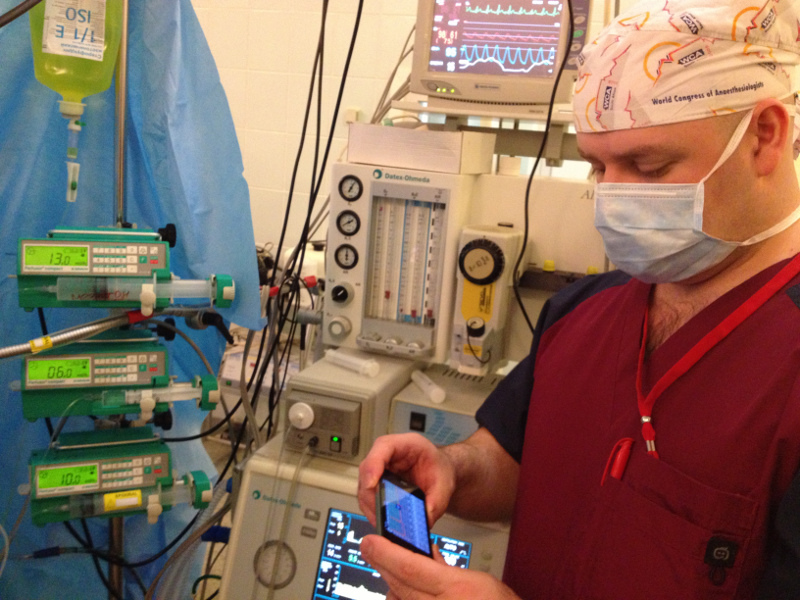 We use TIVAManager in real cases (in both children and adult patients) in operation room every day. We not just test the app but we use it in our work. Referring to our experience (TIVAManager is being developed since 2008) we recommend to use the program for both short-term and long-term operations. Our researches shows that you can prognose awakening a patient even after longest surgery under general anesthesia (more than 6 hours). We conclude that clinical effect (mesured by EEG analisis, variability of perfusion index and TOF) of estimated anesthetics concentration is not significally varies by hemodilution and mild bloodloss. We recommend to choose pharmacokinetic model (PK model) closest to your patient to the parameters (age, gender, body weight, height). TIVAManager is available in App Store and Google Play. 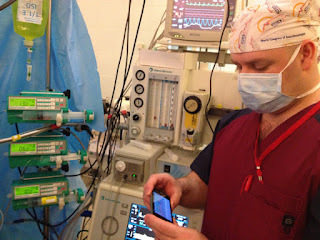 Try to plan your anesthesia with TIVAManager.